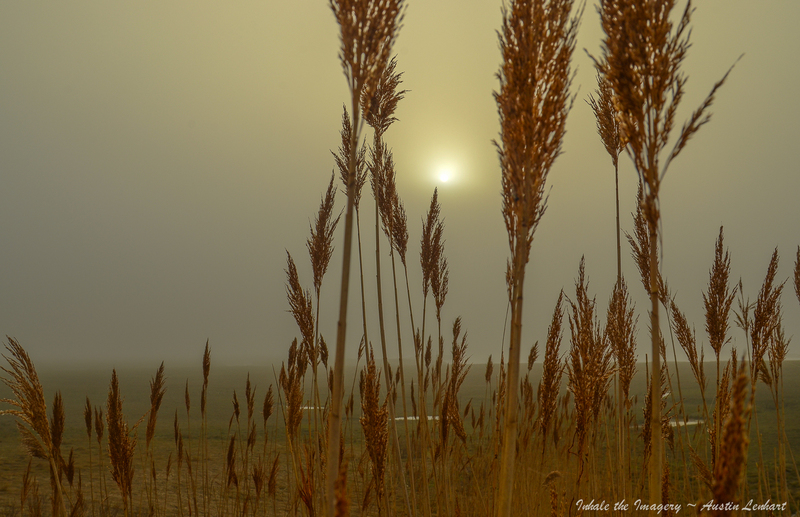 Day 128 of SP… North River visit… Salt marsh fog. Cloudy and foggy day. A shot, silence and back home.